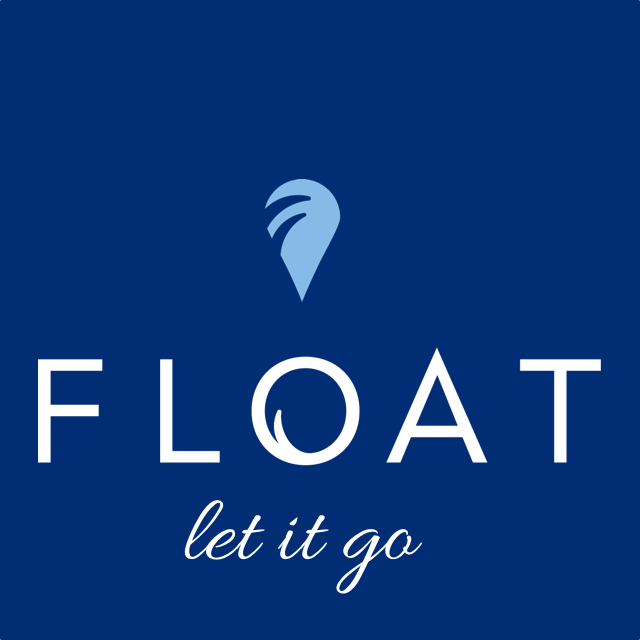 FLOAT, founded by Sara Garvin and Colin Roald, is preparing for their grand opening in Ward 5's Magoun Square in December and had some great financial news to share on their website recently! After 360 "backers" pre-ordered over 1,000 floats, the company netted $47,750 through their crowdfunding campaign. Crowdfunding was previously used by MF Dulock and the City of Somerville who also found great success with the popular financial process. Upon becoming available, the interest in the 515 Medford Street storefront reached the double digits and included businesses ranging from a kettle bell trainer to a dentist. Owner, Umberto, verbalized two visions for the empty space: no food and something interesting that complimented the square. I would say that he succeeded! 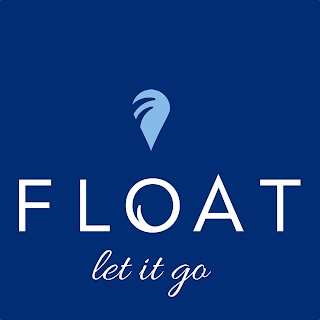 For more information on FLOAT, visit their website and sign up for their email list to have the latest status on their grand opening sent right to your inbox.